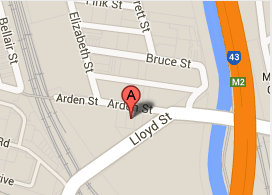 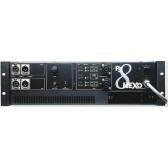 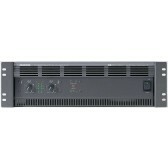 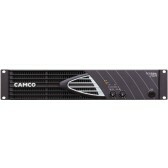 We have one of the largest ranges of amplifier hire Melbourne has seen. 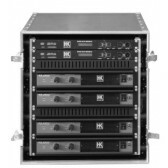 Often audio setups have their own powered speakers so don't require amplifier hire but for passive speakers we have amplifier hire to suit several setups. 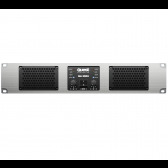 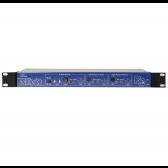 We have some amplifiers specifically suited for our speaker setups (see Nexo PS8 Amplifier Hire) and other amp hire to suit higher output amplifier applications (see Mackie FR Series M-2600 Amplifier Hire). 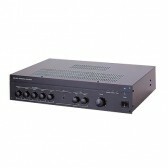 In a squeeze for time and your amplifier just gave out we may be able to help you out.